Vendor Has Purchased! This Has All The " I Wants"! Motivation is high here, as our vendor has found another home in order to be closer to family. 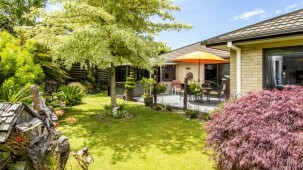 YOUR opportunity to enjoy a lovely and spacious 4 bedroom brick, home with great street appeal. 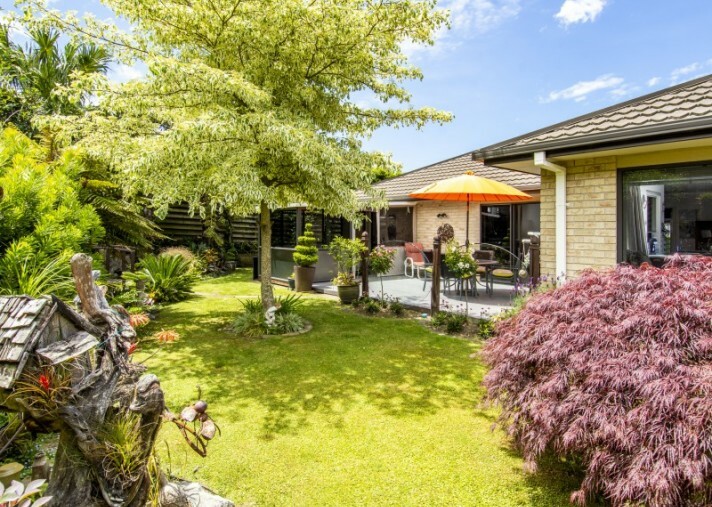 The stunning and restful established gardens showcase the sunny and private outdoor living spaces, with a fabulous extra "spa room/ conservatory" to indulge those quiet moments. The home offers 2 generous living areas, (so yes, you can play the piano, whilst he watches the sports in the other lounge.?.) and a good sized master suite, with walk in robe and ensuite. Great storage and lots of extra bells and whistles that the owner has upgraded... HRV system, alarm, recent kitchen upgrade, and recent carpet and drapes upgrade, etc. You won't be squeezed into a tiny wee section here either... it is also fully fenced off for little ones or pets, without them being on the driveway... there is even room for your boat or camper. Situated in an exclusive quiet cul-de-sac amongst quality homes in the sought after Veda Glen Estate and an easy stroll to shopping/conveniences and Aquinas college just down the road.. Appreciate the value in this well-established neighbourhood... you won't be annoyed by the disruption of building noise by living in a new subdivision. Also appreciate that this is NOT an auction... "cards on the table" approach to selling... this is where we see the value, come along and see for yourself.